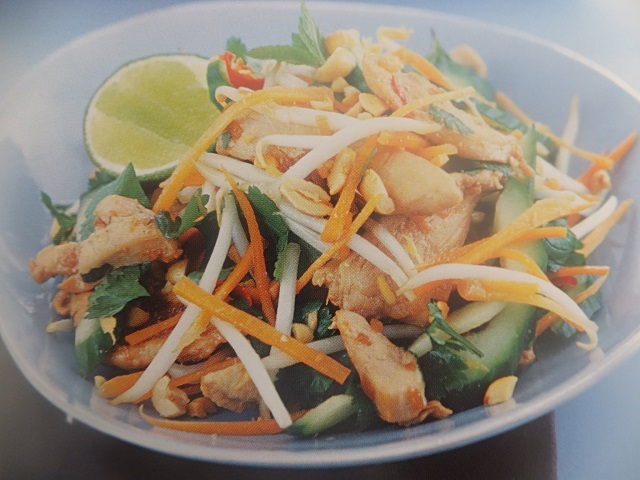 How to make 4 people chicken and mango with a chilli lime dressings? 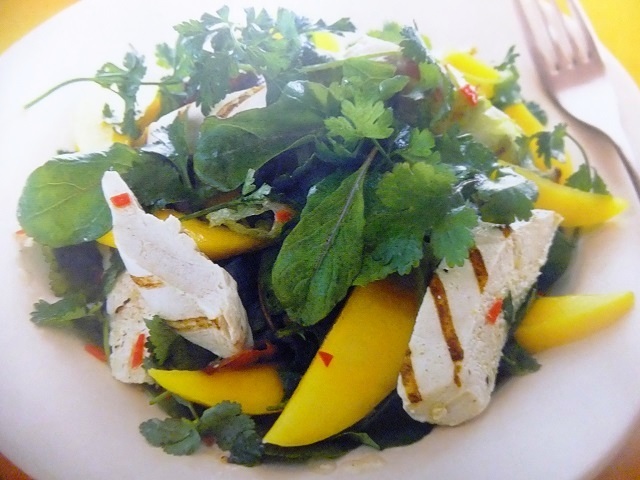 Chicken and mango with a chilli lime dressing recipes and ingredient shared on our page. 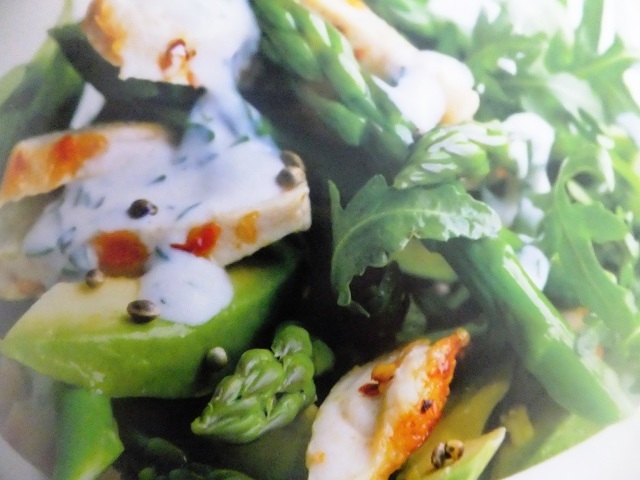 Make the dressing by mixing together 6 tbsp olive oil, lime juice, chilli and coriander. Season and set aside. Meanwhile, cook the chicken. Heat a griddle pan to a medium heat. Brush the chicken breasts with the remaining 2 tbsp olive oil and when the griddle is hot place the chicken in the pan and cook for 6-8 minutes each side until charred and golden and the chicken cooked through. Peel the mangoes and cut into slices. Slice the chicken diagonally into thick strips. Divide the salad between four plates and top with the mango and chicken slices. Drizzle over the dressing to serve. Your enjoy meal!